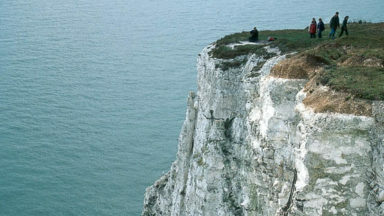 Here is a sample route from Kev Reynolds' guidebook to Walking in Kent. This walk takes in the White Cliffs of Dover, the magnificent Dover Castle, and plenty of big skies. 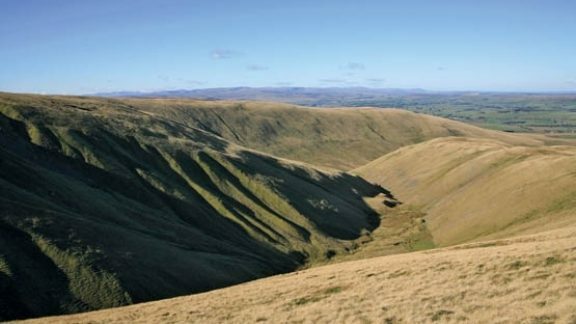 Tom Corker, author of Scrambles in the Dark Peak, and his good friend Trevor Clarke find an improved route up Chrome Hill via the S.W. Ridge. 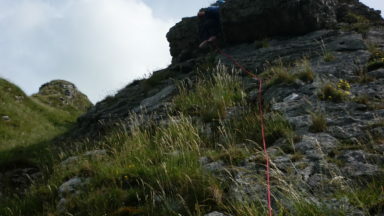 A Sample Route from Scrambles in Snowdonia, Steve Ashton's classic guidebook that has been fully updated by Rachel Crolla and Carl McKeating. 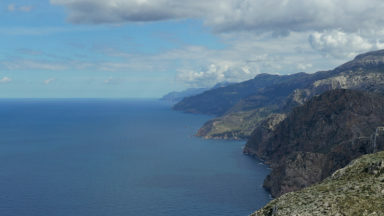 Paddy Dillon's new edition of the Trekking in Mallorca guidebook is available now. 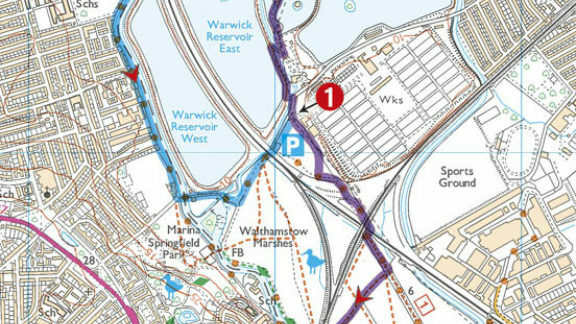 The route description has been fully updated and includes new and improved mapping. Here we give you section from the introduction and a sample stage from the hike to give you an idea of what's inside the new book. 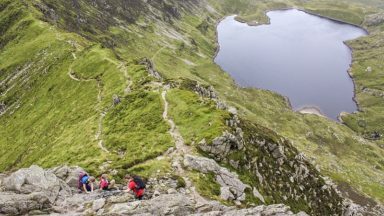 Here's a sample route from the new Cicerone guidebook to Trail and Fell Running in the Lake District, written by Kingsley Jones. This level 2 run is 6 miles long with an expected duration of 1hr 45mins. Try walking in Norfolk with this sample route. 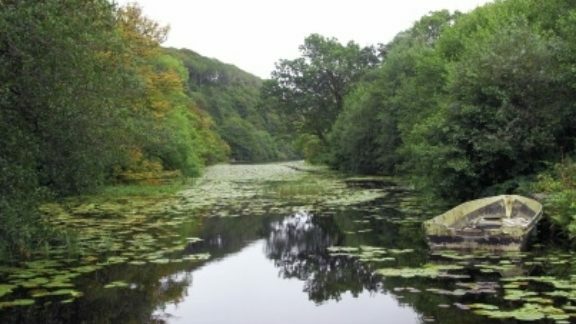 The county is far more varied than most outsiders imagine, with several distinct and unique landscapes. 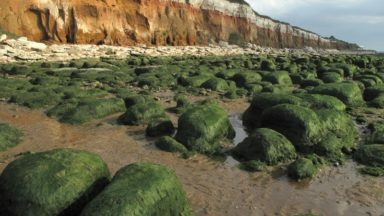 As well as Broads and the Fens, it has the sandy Brecks, rolling farmland, ancient woodland, meandering rivers and the gorgeous North Norfolk coast with its beaches, shingle banks, salt marshes and tidal mud flats. 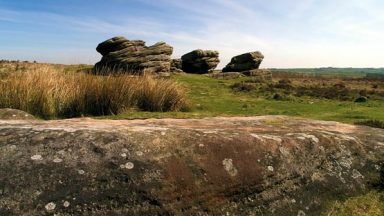 Try a walk in the Dark Peak from our guidebook by Paul Besley. 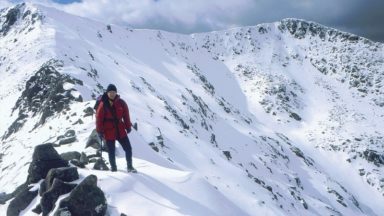 It's Christmas and we are kind so enjoy this sample route from our upcoming guidebook to Ben Nevis and Glen Coe. Cheers and happy hillwalks! 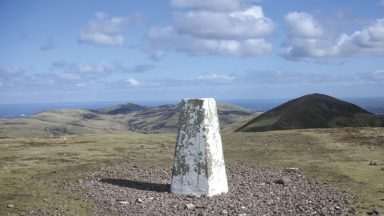 Fancy a walk in the Pentland Hills? This sample route below is taken from the guidebook to Walking in the Pentland Hills by Susan Falconer. A new guide to Walking in Cornwall has been written by Graham Uney and published by Cicerone Press. 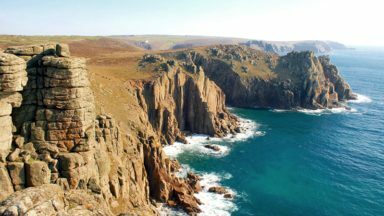 This pocket-sized guidebook to 40 walks will guide you through the magical landscapes of the Cornish countryside. Here is a sample route and an excerpt from the introduction as a taster of this guidebook. We hope you enjoy it.